1984 Drew my first comics (drawn in year 8) insulting various teachers in my school. Earned wide acclaim from students and detentions from deputy principal. 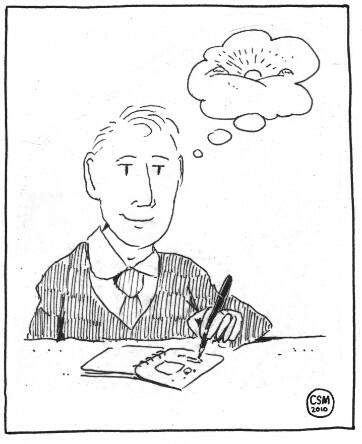 1986 – 1988 Worked on my Catholic school’s student magazine as resident cartoonist. First thrilling experience of having work censored. 1991 – 1996 Published my first mini-comic “Animal City” (#1-4) and the one-off “Miffy takes an e”. Attended some Sydney OzCons and laughed a lot. 2002-2007 Got a full-time job in a bank. The shock of this was so great I didn’t draw comics for five years. Also all my hair fell out.